Published February 4, 2018 at 3024 × 4032 in HOW TO CHANGE THE WORLD? 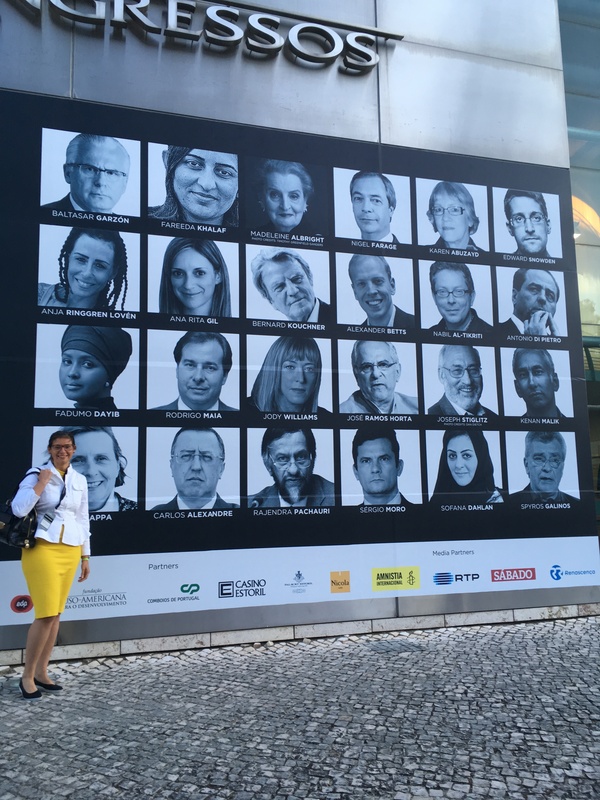 Reflections from Estoril Conferences 2017. Trackbacks are closed, but you can post a comment.